Greece may still be fiscally flabby but it’s shaping up to be one of the world’s hottest destinations this summer. 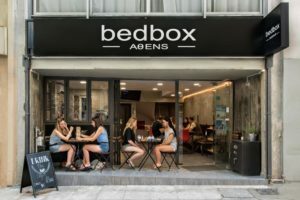 In recent years Athens has emerged as a great city break destination and the country as a whole still offers better value for your money than other Mediterranean hot spots like Spain and Italy. 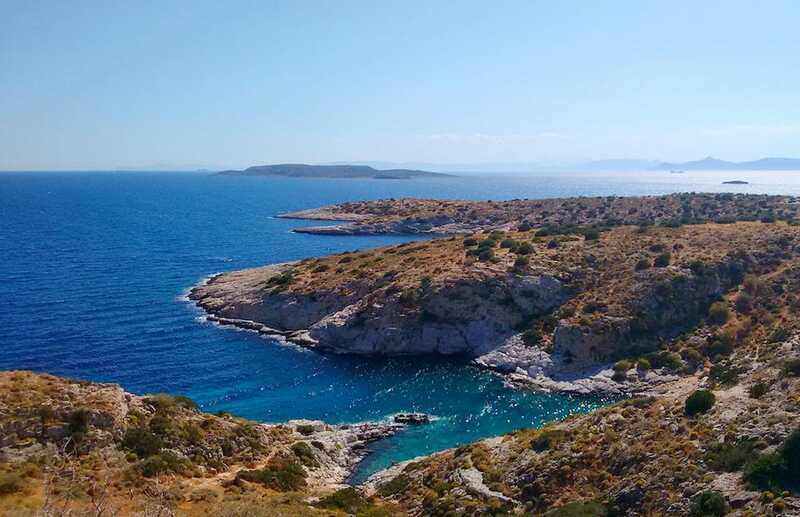 And Greece has literally hundreds of small islands ripe for discovery. Here are ten top spots you’ll want to scoop up on your next trip to Greece. Greece’s seaside second city was established in 316 BCE and was named after a half-sister of Alexander the Great. 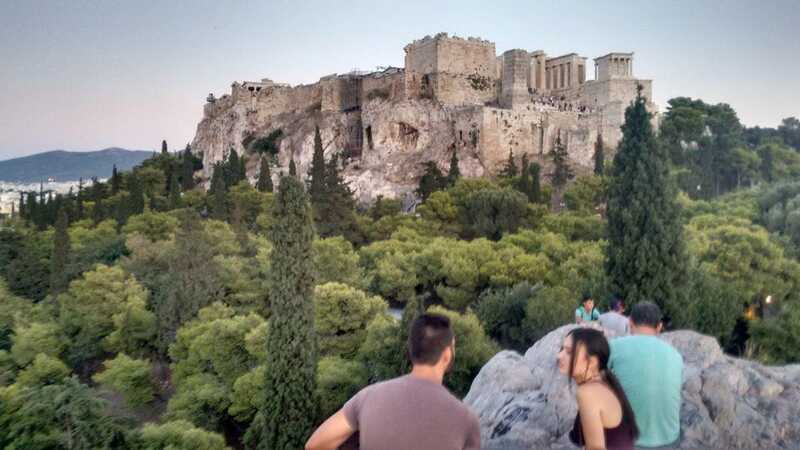 There is a mountain of history in this soulful metropolis: Roman and Byzantine ruins, Christian heritage (Apostle Paul brought the first message of Christianity here) and a rich and fascinating Jewish history, too. On a lighter note, there are so many good restaurants and cafes that putting Thessaloniki on your itinerary is almost an imperative. You can check out the city’s official travel page here. There are several flights a day between Athens and Thessaloniki; the flight time is about an hour. 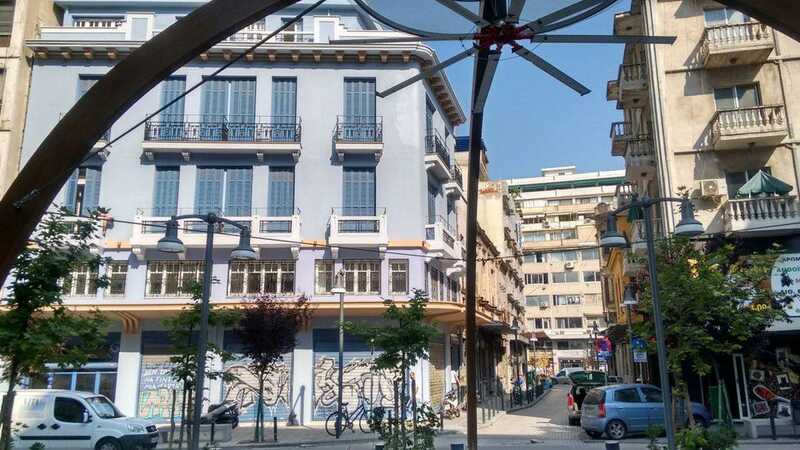 Summers can be hot and humid in Thessaloniki, but don’t worry: there are outdoor fans for that. Okay, so Milos is most famous for something that isn’t even there—the Venus de Milo statue sits in the Louvre—but I’m going to tell you a secret: this Cycladic island stunner is where many Greeks go on their honeymoons or just to get away from it all for a few days. 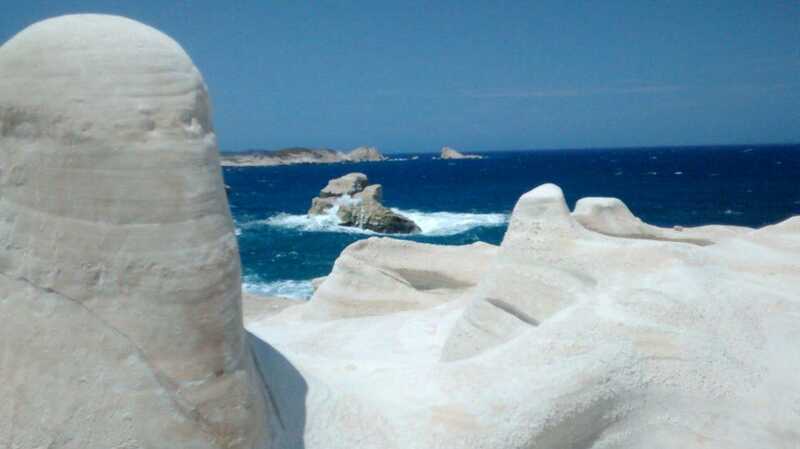 And with good reason: like the celebrated and in summer overcrowded island of Santorini, Milos is volcanic in origin. The unique geology has endowed the island with a wealth of gorgeous beaches, including Sarakiniko with its surreal white landscapes. Milos is about a three-hour ferry ride from Piraeus (check Seajets for schedules). If you’re looking for great beaches, good food, a hint of glamor and great value for money then look no further than the Greek island of Paros. It’s located south of the more famous (and much more expensive) Mykonos, but is a favorite vacation spot for the Greeks themselves. The cosmopolitan town of Naoussa has loads of great seafood restaurants and tavernas and is near an array of fine, uncrowded beaches. A quick ten-minute ferry ride takes you to tiny Antiparos, which has more great beaches (and where Tom Hanks has a h0use). Long a popular destination for Europeans seeking beach weather for six months out of the year or more, Crete is not only the largest of the Greek islands but in many respects the most spectacular. Its mountainous terrain makes it a bit of a tough cookie to navigate on a short time frame, but if you think of it in terms of northern and southern sections it becomes easier. The north is where you’ll find some of the most interesting cities, such as Heraklion and the nearby Minoan ruins of Knossos as well as Rethymno and Chania. The latter two have retained many fine architectural details from Crete’s Venetian era. 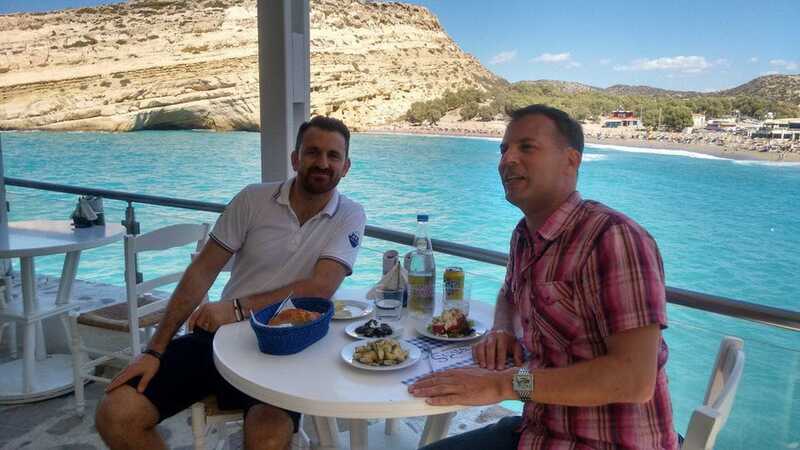 Enjoying a delicious seafood lunch at Scala in Matala, on Crete’s south coast. While Rhodes is the biggest and most popular of Greece’s Dodecanese Islands, it’s also the most touristy. Unless you’re a big fan of medieval history (its main town is exceptionally well-preserved), I would say skip it in favor of the second largest island of the Dodecanese, Karpathos. While Patmos, another island in this Aegean archipelago, has attained more of a following as an in spot in recent years, slender Karpathos is arguably more authentic has better beaches, too. I like to think of Corfu as Greece’s more northerly answer to Crete, because both islands have such rich histories and compelling geography. For the record, Corfu is one of the Ionian islands and is called Kerkyra in Greek. Unlike many islands in the Aegean, Corfu is very green. 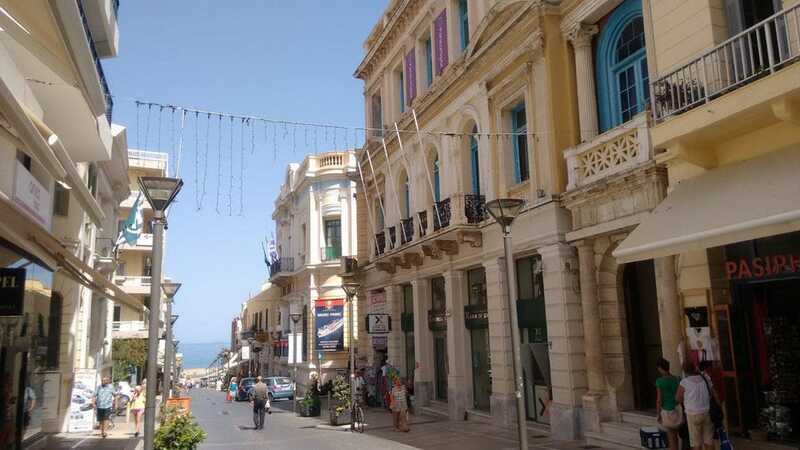 Its old town is one of the most picturesque in the Mediterranean. 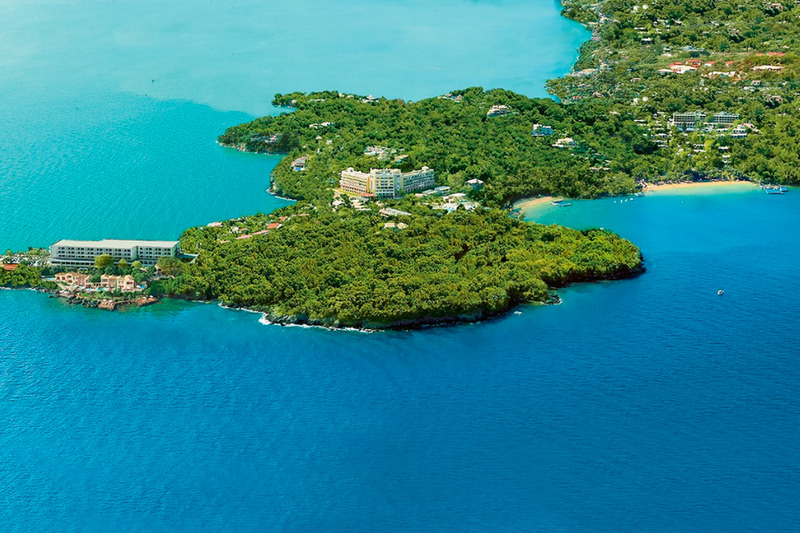 If you stay at the Grecotel Corfu Imperial, you’ll be within easy reach of the replica village where scenes from the movie For Your Eyes Only and more recently the series The Durrellswere filmed. Attica is the region that surrounds Athens and it would be a mistake to think that all it has to offer is the international airport. The Temple of Poseidon at Cape Sounion, for one, beckons in any season. The Attica peninsula is where Athenians go when they need a beach fix but don’t have time for the islands. 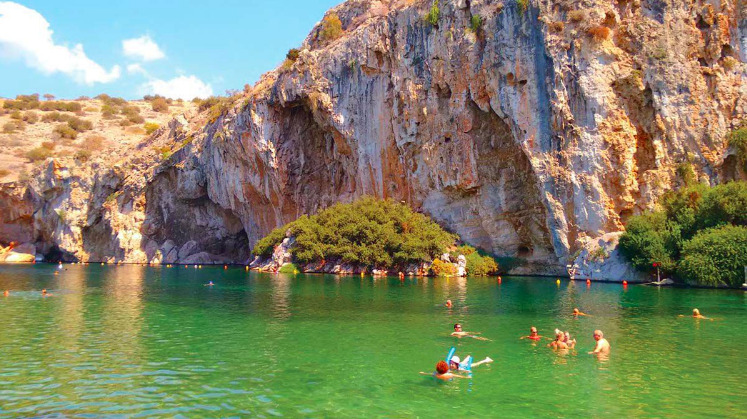 There’s luscious swimming to be had at Limanakia and Varkiza and the entire coast is chiseled with inviting sea views and hidden coves. The best part? Even in the height of summer, with the exception of Sounion, it’s never very touristy here.